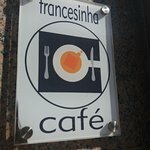 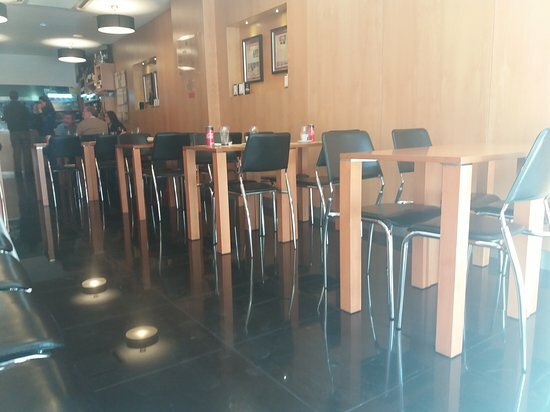 We went there because of a friend's suggestion, and she was right, Franzesinha Café has one of the best Franzesinhas in Porto, really fast service, nice waiters. 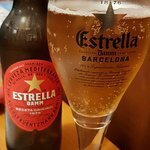 Worth a try! 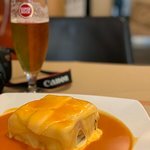 I tried francesinha in multiple places in Porto, but this one for sure had the best one. 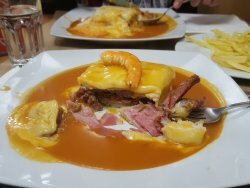 Not sure what people expect from this dish; it's not fine dinning, but it's worth trying. 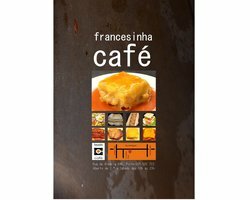 Get quick answers from Francesinha Cafe staff and past visitors. 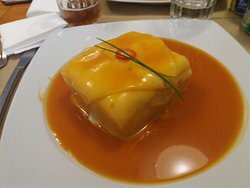 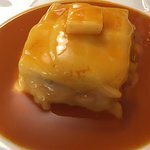 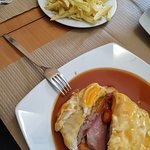 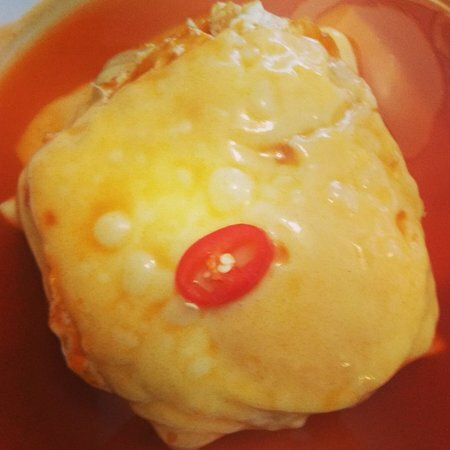 Is it possible that you make gluten free francesinha? 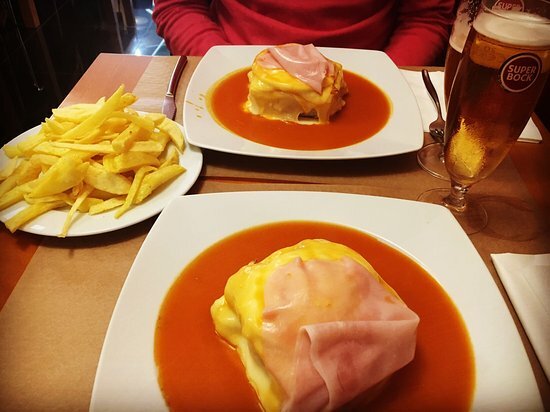 I could even take the gluten free bread for you... 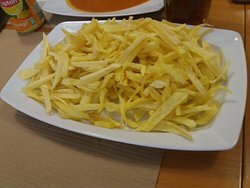 It's really hard to find somewhere in Porto to eat this traditional dish in gluten free version.